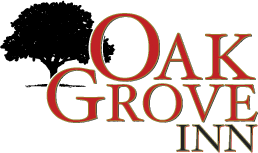 At the Oak Grove RV Park, a Branson RV Park, we are surrounded by lots of local attractions. 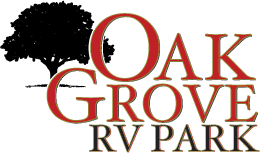 Please take a look at the map on this page for some of the more interesting sights and sounds ar ound the Oak Grove RV Park. Table Rock Lake Dam and Shepherd of the Hills Fish Hatchery – Dam tours and fish hatchery, 4 miles. Stone Hill Winery – Free tours plus sample award winning wine, 1/4 mile. Outlet Malls – Three outlet malls to choose from. more within a short driving distance.